Both men and women are equally concerned about their health. They wish to have fair and beautiful skin tone. 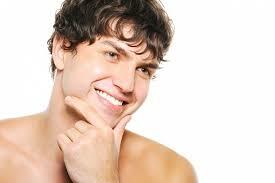 Deep cleaning from the inner layer of skin is an important consideration for making both men and women beautiful. After cleaning another important step will be opening the skin pores so that your skin can also breathe. 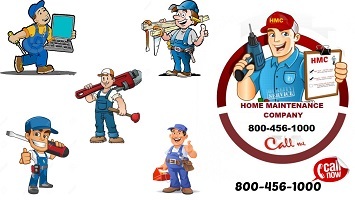 Like women, the CTM routine (cleansing, toning, and moisturizing) is just as important for men. They are exposed to pollution, car exhaust, cigarette smoke, and other pollutants on a daily basis, which damages the skin. Also, men tend to have oilier and thicker skin than women. They need to use a good facial cleanser that works on all kinds of skin. 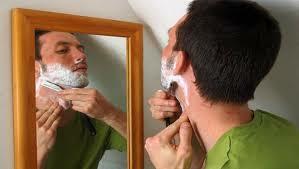 One of the greatest sources of male frustration with their skin comes from shaving. Though not always a daily task, shaving requires both time and concentration to get right. 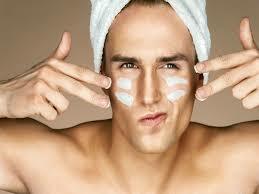 Many men end up with nicks or sore and dull-looking skin. You should keep your own skin moisturized and exfoliated, minimizing and preventing fine lines and wrinkles. The actual key to youthful skin, despite, is your daily diet (along with dehydration). 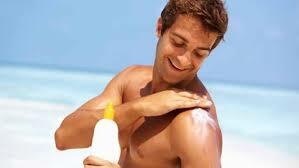 Cut down the amount of dairy products and meat, which might age your own skin. Eat less meat and opt for grass-fed organic choices. We recommend an everyday moisturizer with SPF-30. It will protect you from facial wrinkles and other long-term damages like deep lines and skin cancer. Consider using a moisturizer with multi-spectrum defenses. Keep finger and toenails clipped and fingernails cleaned underneath. Long nails become noticeably dirty very easily, so trim them short for simple upkeep. 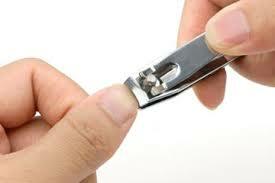 File down sharp edges on nails after clipping using a nail file. File away any loose skin on your toes and heels with a foot file once a week while in the shower. 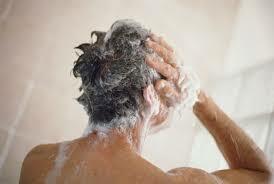 Don’t use the cheapest shampoo you can find, select a gentle shampoo that matches your hair type. It’s not just the fragrance that matters, you should also be looking for ingredients like vitamin E that will nourish and condition your hair, while you wash it.